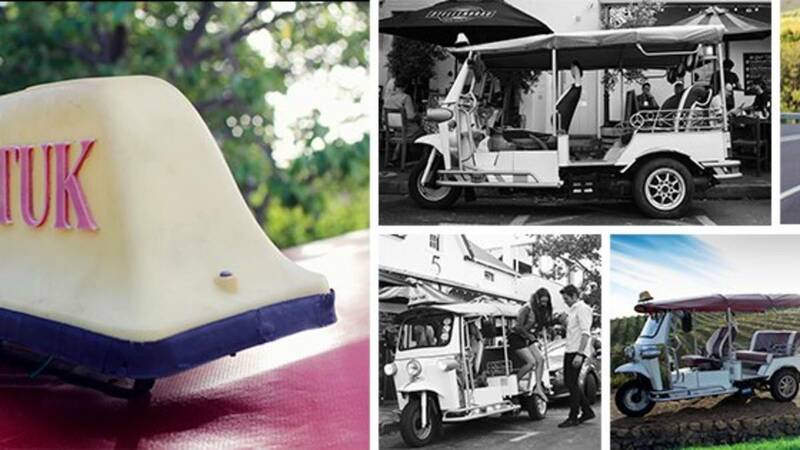 While on holiday in Cape Town, join us for a day out in the winelands for an experience of a Lifetime! We will introduce you to some of the most prestigious wine farms in the Stellenbosch region. The experience includes various wine pairings at different wine estates, a very informative tour guide, friendly service and a guaranteed fun-filled day…all in an authentic Thai Tuk Tuk! Awesome from start to finish. Great way to get around Stelly. Our driver was well informed, gave us ... - Brendan Kydd. All weather conditions. A closed vehicle is available on rainy days. We do not cater for kids as this is a adult activity. 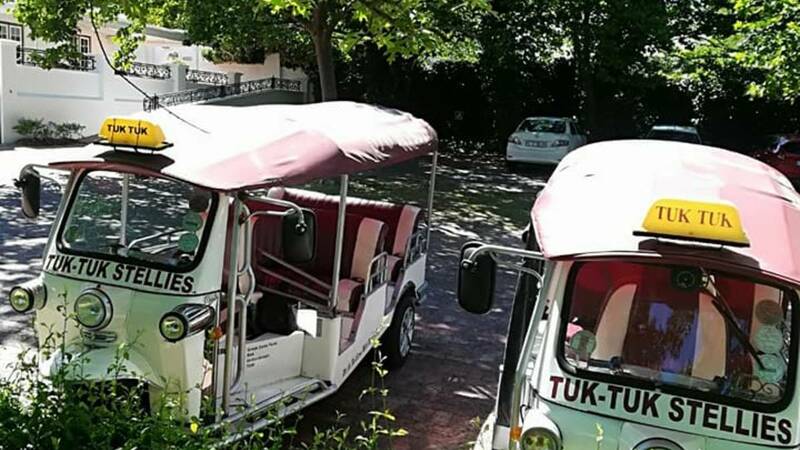 Kids will be charged the full rate as you will have to book out the Tuk Tuk as a private tour. No pick-ups/drop-offs at any location not listed above. No inappropriate behavior will be tolerated on the tour by any client towards our tour guide or staff. What the locals say about Tuk Tuk Full Day Tour. Awesome from start to finish. Great way to get around Stelly. Our driver was well informed, gave us enough time to ourselves as well. Never any pressure to buy anything as well. My Mum, Sister and I had such a great adventure touring around Stellenbosch wineries. Our guide was very knowledgeable about the local region, and being a local himself was so passionate about the wines. we had a wonderful, relaxing lunch amongst the vines in the sunshine, learnt about the history and culture of the area and tasted beautiful wines from 6 diverse wineries. 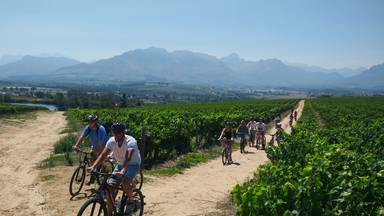 I would highly recommend this tour if you are looking for a wine tour with a difference and enjoy feeling the wind in your hair - so much fun! Such a fantastic way to see the vineyards, our guide was really helpful and the locations were beautiful. Wine was also delicious! 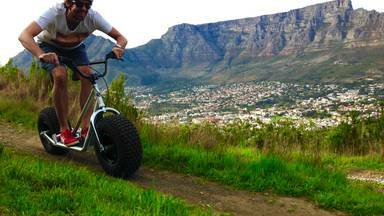 Would recommend this for anyone wanting to visit Stellenbosh! Fabulous trip and our guide was incredibly knowledgable and good fun. Nice choice of vineyards too. Book other great activities at Tuk Tuk Tours CC. We do Wine Tours on a daily basis.